Need a new work shed in which to store your tools and do your projects? 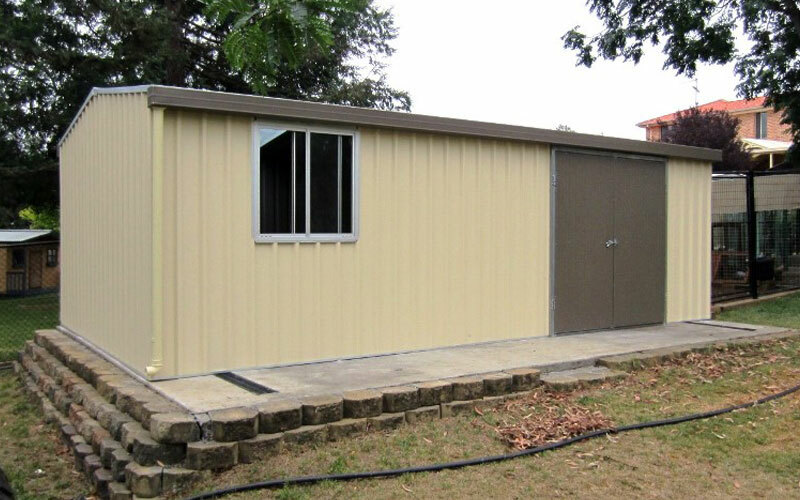 Col Western work sheds come with a gabled roof, one set of 1.800m hinged doors and gutters. Sizes range from 3.110m x 1.110m x 2.400m to 7.70m x 3.870m x 2.400 m. Additional features such as windows, skylights, trusses, doors, shelving and roof ventilators are available to help you design the work shed you need.